One of the concepts that the EMG-6 design was based on was the ability to tow the aircraft aloft using a variety of different type of vehicles. Not only for primary training but also as a supplement to battery power. The ability to tow the aircraft aloft using a variety of different type of vehicles provides for low-cost options that will get the pilot in the air sooner. 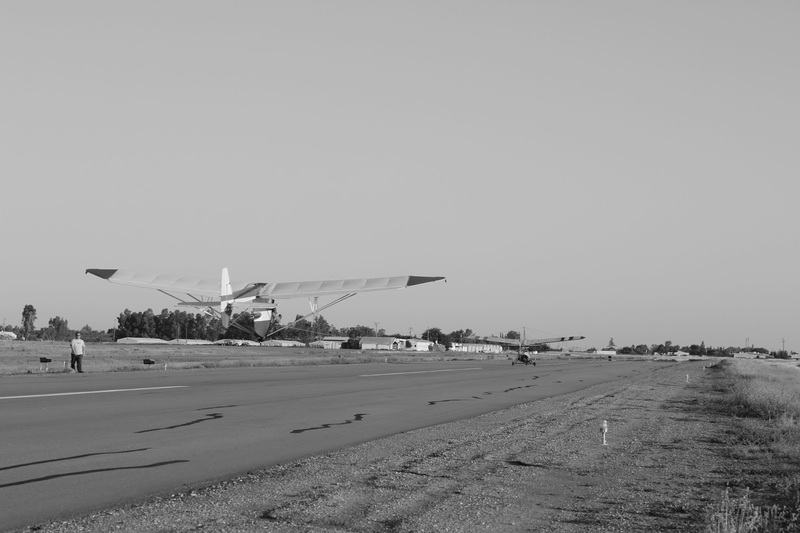 Although the aircraft is designed to be a self launching glider utilizing electric motors for its primary source of power, the platform was designed around the idea of having many different missions. One of the missions for the aircraft will be a pure glider. Another will be a glider with a sustainer motor, and then most of the other configurations will be multiple combinations of different electric power plant systems as they develop. We’ve already completed the tow testing utilizing a 400 cc Honda quad runner. 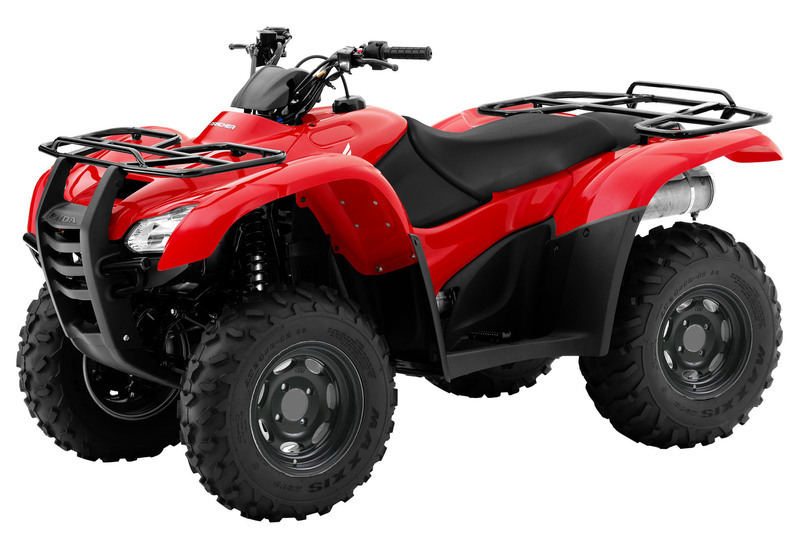 It appears that the speed may be the limiting factor for a four Wheeler. In windy conditions up to 15 mph the four Wheeler would tow just fine in third gear. However in no-wind conditions we typically tow at about 40 mph. Which was about the limit for the Honda in fifth gear. There was one more gear available which was not tested. 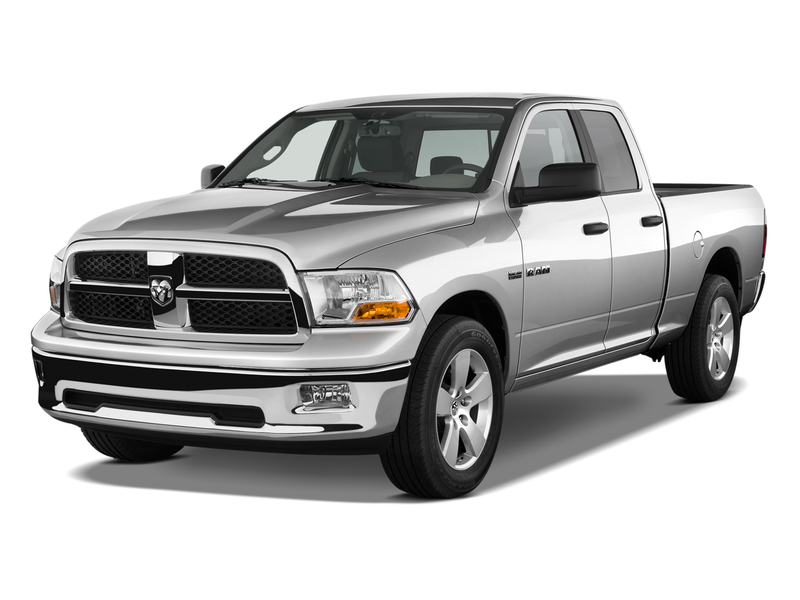 Typically we could start out the tow run in fifth gear and simply power right on up to tow speed. “Mater” The nickname for the jeep that we bought for the purpose of towing. Although this is only a four-cylinder vehicle it has way more power and speed than we could ever hope to use for the purpose of towing. We are modifying this vehicle for several different tests that we wish to conduct. We bought this at auction for $200. And we now have many tows utilizing this vehicle. Even large pickup trucks look as though they will function well as a tow vehicle.We will soon be testing several other type vehicles but initial indications are that just about any vehicle will function well as a tow rig. 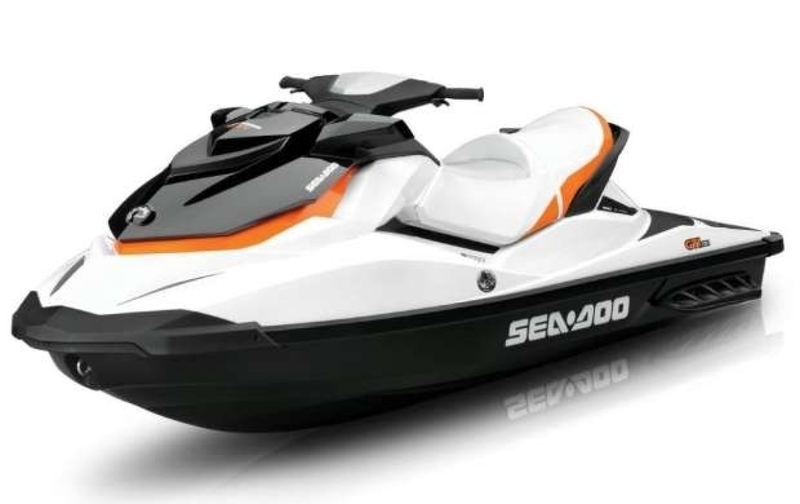 Many different types of watercraft should be more than adequate to launch the EMG-6. This presents some very interesting opportunities. The distance available to tow basically becomes endless because the vehicle can easily make large 360° circles and continued towing the aircraft tell the maximum amount of tow line has been utilized. Due to the EMG-6 short takeoff and landing distances (approximately 100 feet) the ability to pick a small shoreline spot to launch from makes the possibilities limitless. In addition when powered by even a small electric sustainer motor it provides a great deal of safety for the return to the launch site should the aircraft experienced a rope break or venture off exploring beyond gliding distance from the launch site. Not to be outdone not to be outdone, the lake offers launch locations year-round. 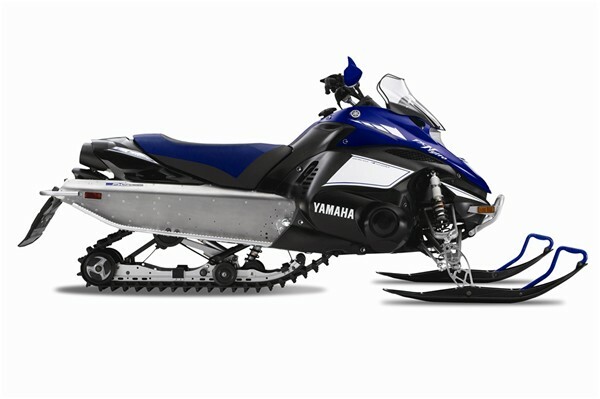 The use of a snowmobile for towing once again provides large open areas where the towing can occur over long distances or even in circles. Experimental light sport aircraft. This is one of the sleeping giants that we look forward to leveraging. Most people are not aware of that in the operating limits for most of the transitioned fat ultralights into experimental light sport aircraft as well as all of the new light sport an experimental light sport aircraft being built are issued operating limitations that allow them to be utilized for towing. Not only for towing but to be used commercially for hire for towing. There are literally thousands of aircraft of the right speed range with these operating limitations around the country that will work perfectly for towing the EMG-6 Once certificated as a light sport glider. Additionally we believe there are many type certificated aircraft of the right speed range that can be utilized for towing aircraft as well. The Varga Kachina to the left, that we own has a tow hook installed on it and we intend to explore the towing with this aircraft as well. 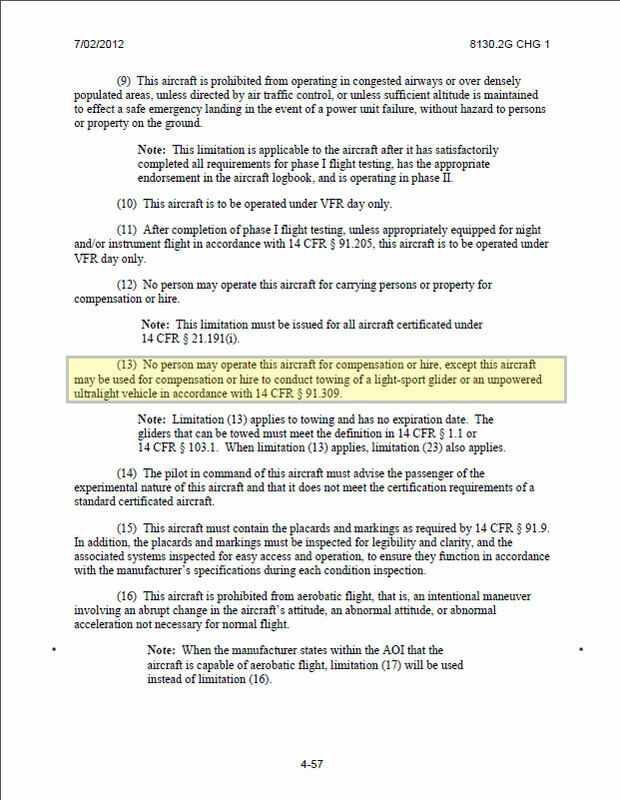 This is the Excerpt from the FAA order That contains the operating Limitations For experimental light sport aircraft. The EMG-6 Being towed behind an 40 hp Quicksilver Sport single place. We did get airborne but the performance was pretty marginal. The tow release system installed on the EMG-6 was designed around the basic principles of the Schweitzer tow release system. It is designed to prevent the pilot from overflying the tow line and designed to automatically release in the event of overflying the launching vehicle or in the event of a rope break on launch. In the video below we are testing the tow release system to 900 pounds. On a typical tow we are towing around 200 pounds of tension on the tow rope. In the video below we show what happens when the tow line breaks and how it is designed to automatically release from the aircraft. In the video below we show the 1st time that we tow the EMG-6 aircraft behind the Quicksilver GT-500. 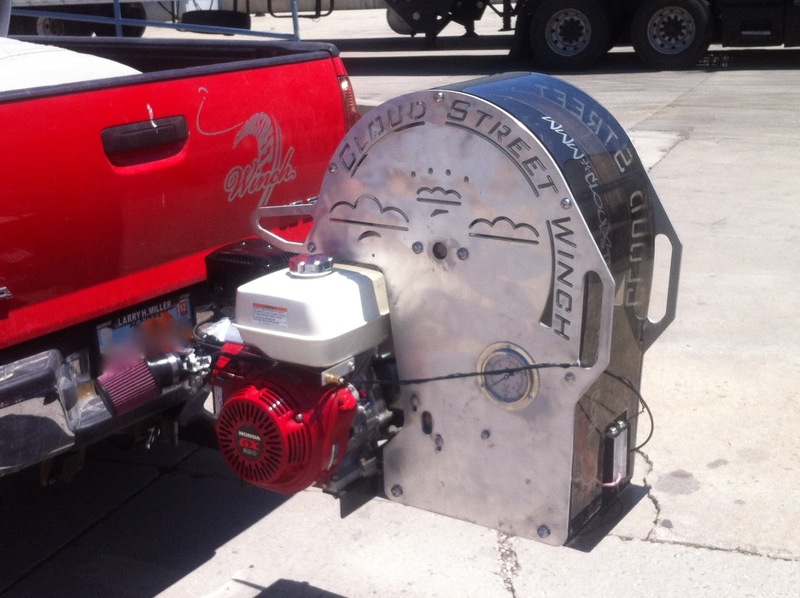 We used the ground tow hook position for an initial test and found it to be inadequate. In this video we towed the EMG-6 to an altitude of about 3000 feet Using the Quicksilver GT-500.